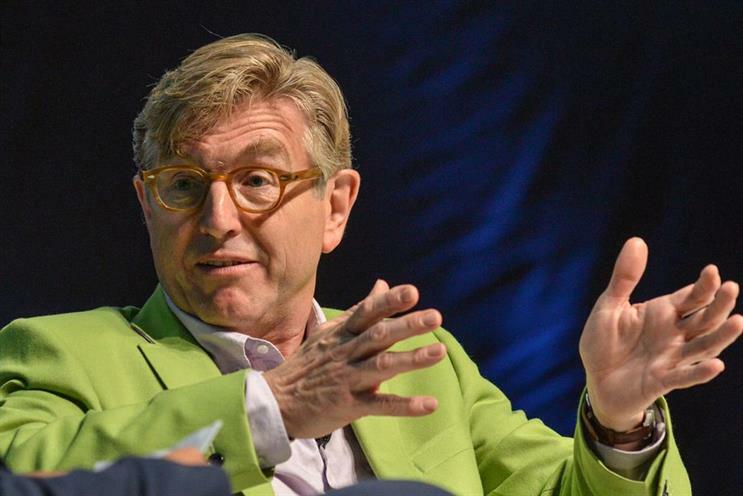 The Advertising Association has announced that Keith Weed, chief marketing and communications officer at Unilever, will become its president on 1 September. Weed will succeed Andy Duncan, chief executive of Travelopia. Duncan has been in the role since January 2014, when he took over from BT Group boss Gavin Patterson. At the time, Duncan was managing director of Camelot. Weed has spent most of his career at Unilever, first joining in 1983, and holding roles including marketing director and UK chairman, before moving to his current position in 2010. He was previously vice-president of the AA from 1999 to 2005, and president of The Marketing Society from 2003 to 2006. He was voted Global Marketer of the Year by the World Federation of Advertisers, in association with Campaign, in February. Stephen Woodford, chief executive of the AA, said: "Keith will bring great insight and energy to our work over the coming years. "It is a vital time as we work through the digitalisation of our industry, the shifting political sands and the changing expectations of our workforce and the wider society from advertising."